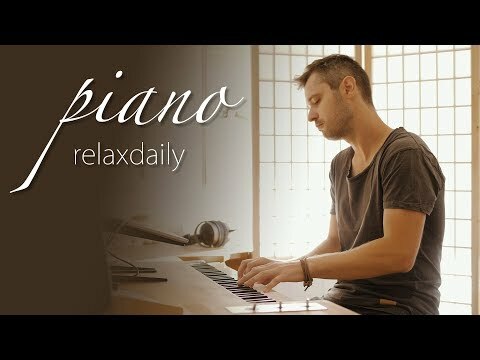 Enjoy another ambient piano music freestyle session: Relaxing piano music you can use in the background while reading, to focus, as relaxation music, as music for meditation, or as background office music, but of course also simply to enjoy. I believe music can be much more than just pure entertainment. It can be a beautiful soundtrack that accompanies us through a moment, through the day or through life. My goal and journey is to create the most beautiful music possible — one track at a time. To end up with a smooth, light and precious soundtrack for you.